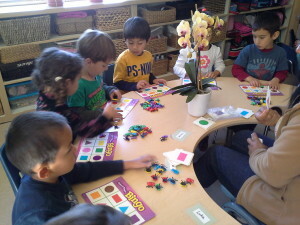 We understand the importance of preparing children for their Kindergarten and Elementary school experience. Therefore, we have an optional Transitional Kindergarten Program led by a Kindergarten Teacher working closely with Alameda School District Standards. 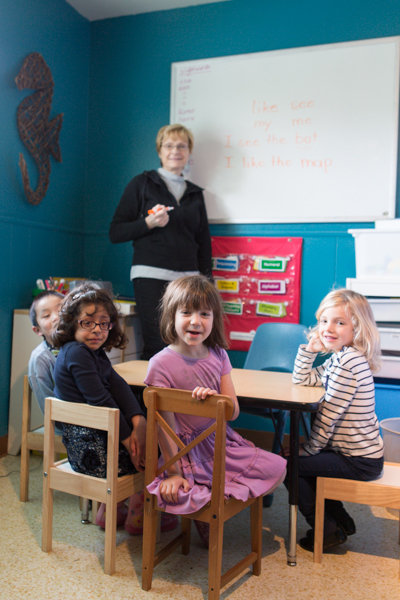 Our Brain Boost Room gives the child the time and support they need to transition from early childhood to the more rigorous and exciting learning experiences that lie ahead in Elementary school.